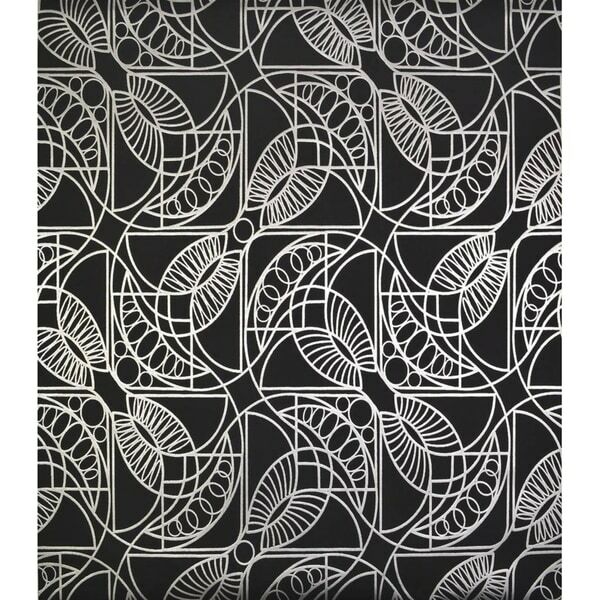 Cooper Atmosphere Wallpaper 20.8 In. x 32.8 Ft. = 56.9 Sq. Ft. Borrowing from the artistry of ancient Egypt, Antonina Vella Cartouche Wallpaper is a contemporary design with gleaming metallic lines that loop and swirl above a solid field.